Practice navigating through the reduced visibility of real smoke. Feel the physiological effects of heat and humidity on the body. Experience realistic scenarios in the presence of real fire. Multi-storey layouts designed to enable varied and complex scenarios. Our Training facilities are structurally engineered to meet your specific needs. You can choose individual containers from 20 to 40 foot to best fit your site requirements. 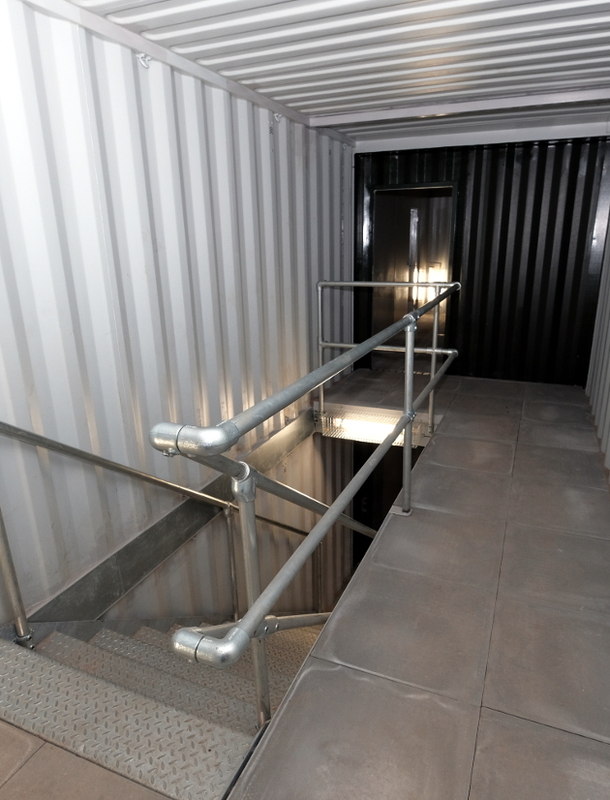 The larger facilities will be made up from a number of containers customised to meet your specific training needs. Satisfy the recommendations made in various Coroner's letters 43. 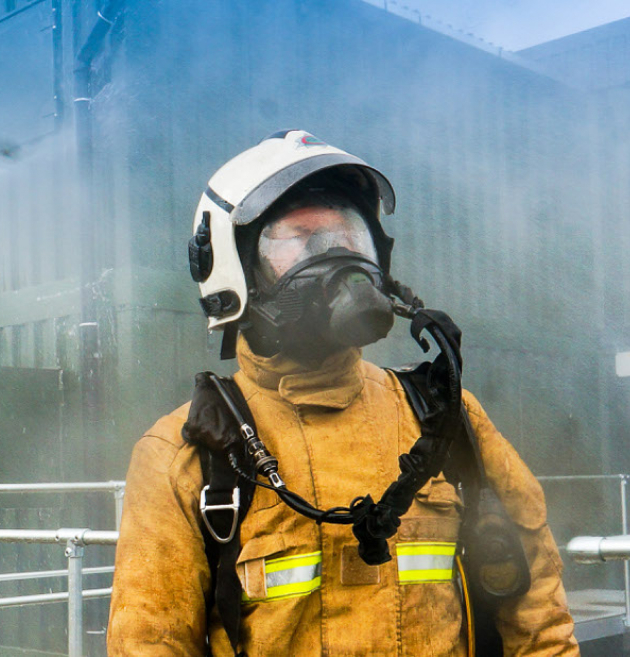 Our training facilities keep your firefighters safe. Designed from the ground up, with safety as a number one priority, for you to create realistic training exercises in a controlled environment. 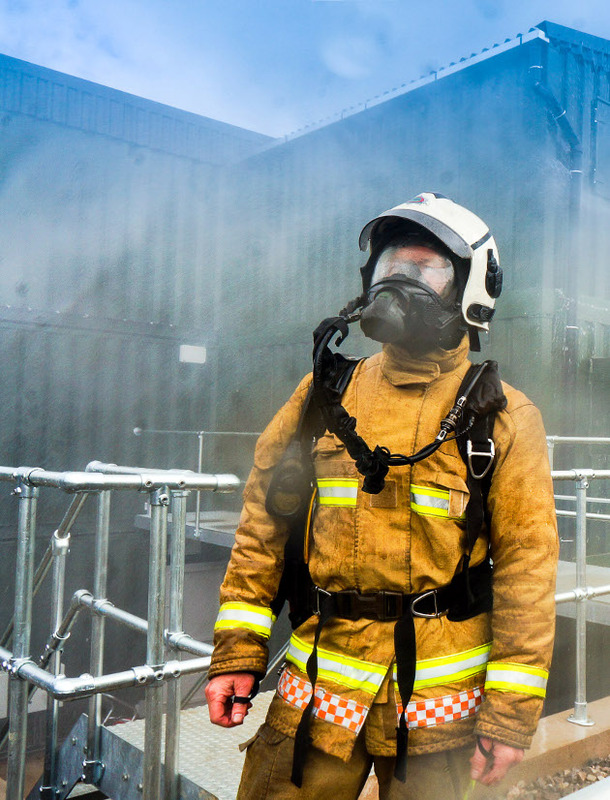 Our training facility prepares firefighters to tackle current and emerging risks. 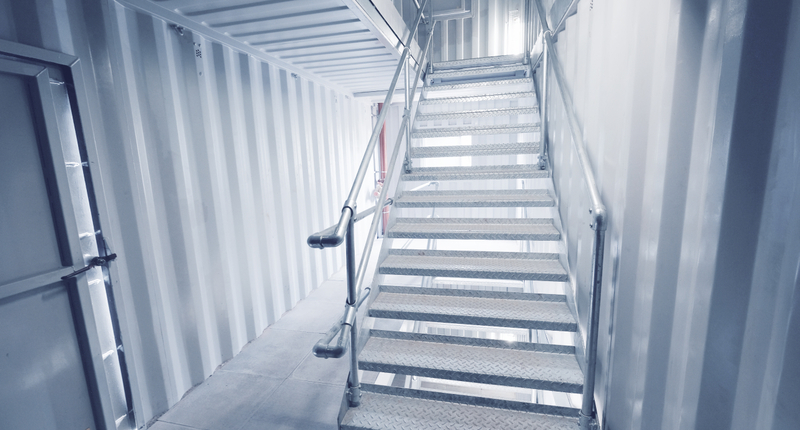 16 metal containers form a labyrinth of rooms and stairways. The realistic environment delivers the safest and highest quality of training possible. Experience and specialist knowledge to support all aspects of your project. Financing, planning, project management and through to installation. You’ll be working with a small, dedicated team built to fit the needs of your project. Payment options to suit your budget discussed from the start. 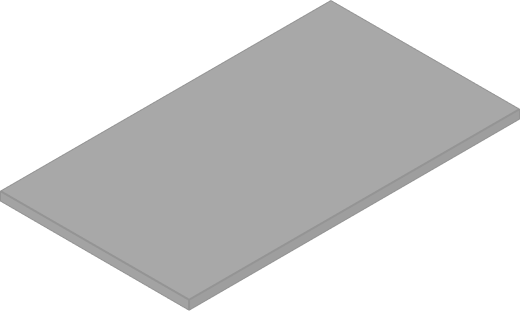 Designs and calculations confirmed by structural engineers. Full maintenance service ensuring safe and continued operation.